Do you want to take control of your career destiny and professional life? Then pay close attention to what you're about to have access to. of your career destiny and professional life. 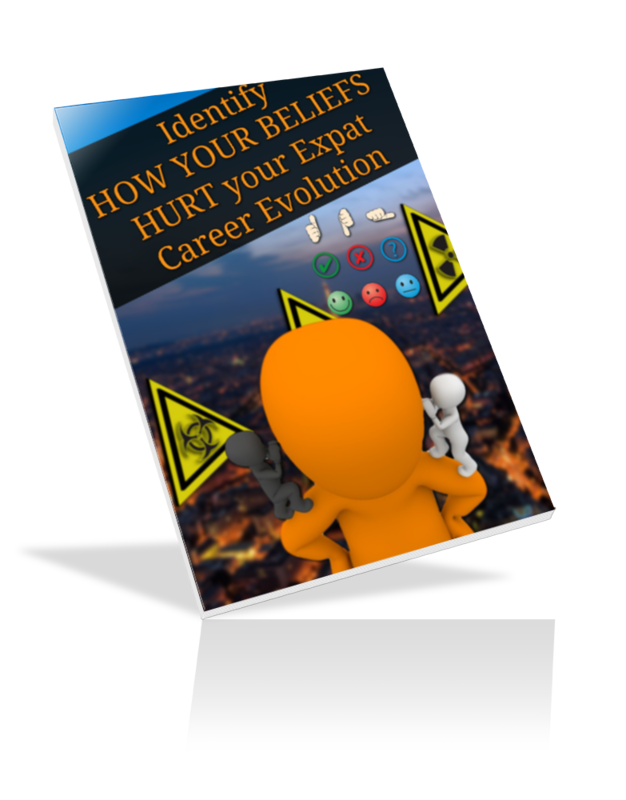 Take this free expat career evolution beliefs assessment today! then you are at the right place to start! Now it's your turn to start to take control of your career destiny and professional life! I will never spam you. I hate spam as much as you do! If your beliefs help you to take control of your career destiny and professional life. If they allow you to build the career evolution you want to have. If they help you to become your own "career agent of change". Make sure you click on the link you will receive by email!